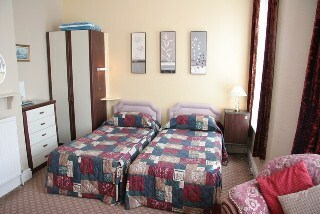 All our 15 bedrooms, twins or doubles, are very comfortable and spacious, with all the facilities you would expect from Three Star Accreditation. 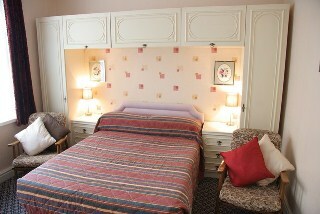 Superior rooms rooms available on request. Comfort and cleanliness is assured at all times.